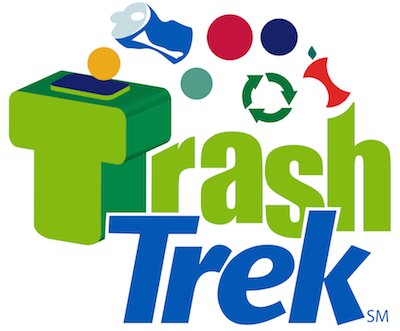 Today is Global Challenge Release for the 2015 FLL Season: Trash Trek! 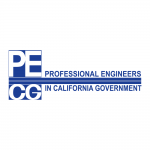 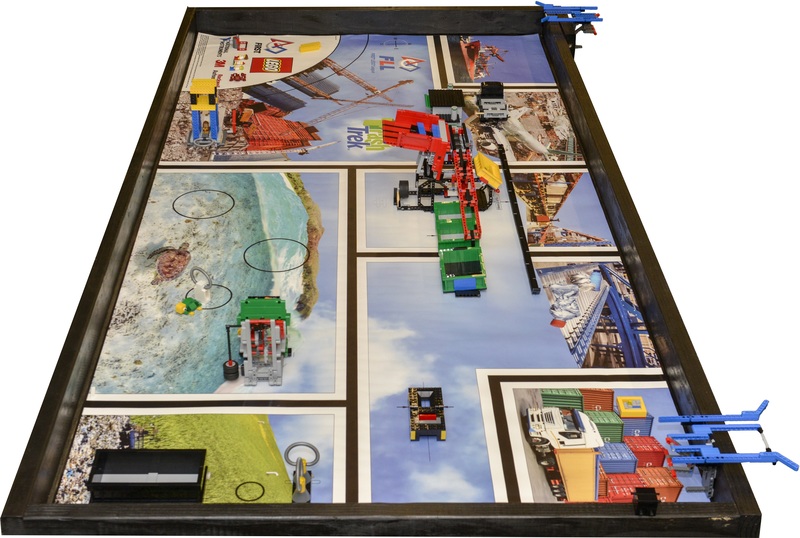 Teams can now access the 2015 Mission Model Building Instructions and the Official Challenge Materials. 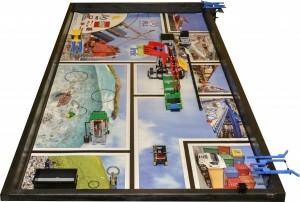 Watch the official release videos below! 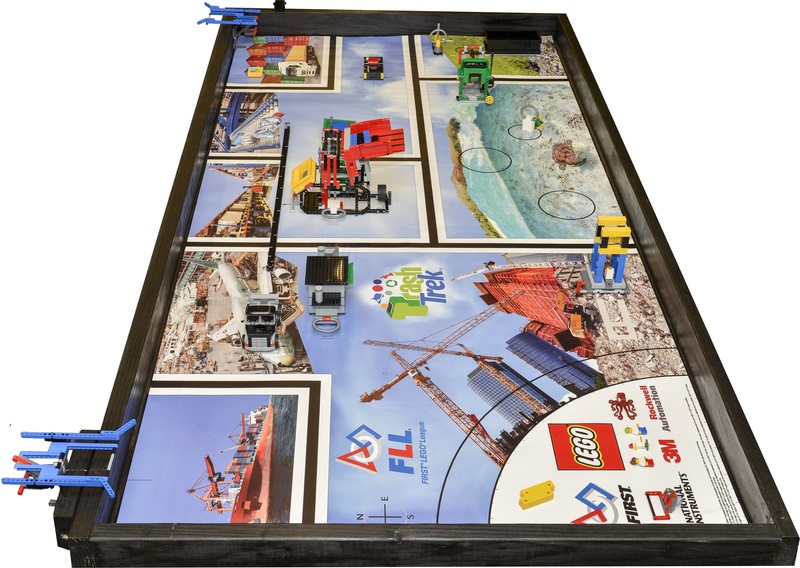 Don’t forget to attend the 2015 Central Valley FLL Kickoff this weekend! 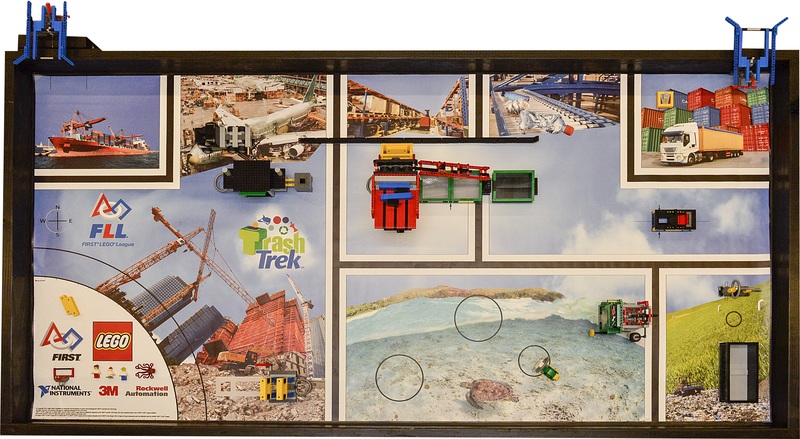 Learn More about the 2015 FLL Challenge! 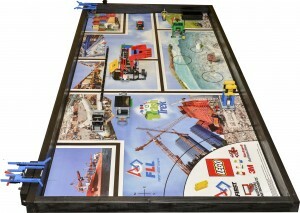 What is FLL?Join or Start a Team!